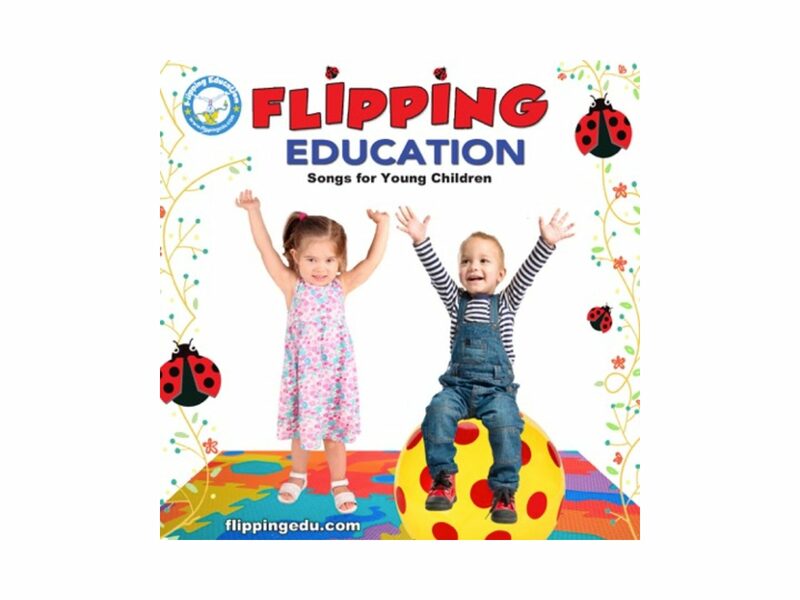 This is an incredible CD to purchase for your preschool program. We took our favorite songs and had them turned into one CD. 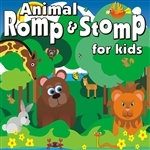 This will keep you full of movement activities all year long. Supplies will be limited so please order as soon as the CD is released! You will love this one!